After a cholera epidemic swept Jajarkot in 2010 killing 300 people, mostly children, the government was jolted to action. With help from UNICEF, it launched a campaign to make all of Nepal’s districts open defecation free. The drive has saved many thousands of lives. A toilet is no longer just a place to relieve oneself, it has become a health facility. At the end of another National Sanitation Week, three more districts including Lalitpur have been declared open-defecation free. Nearly 97% of Nepali households now have latrines. The health outcome has been dramatic. In 2011, nearly 7,000 children in Nepal died of diarrhoeal dehydration, and it was the third biggest killer of children under five. By last year, that figure dropped to less than 1,000. Indeed, pit latrines and urban sewage have now become serious health hazards across Nepal. Kathmandu is one of 22 remaining districts still not open defecation free. 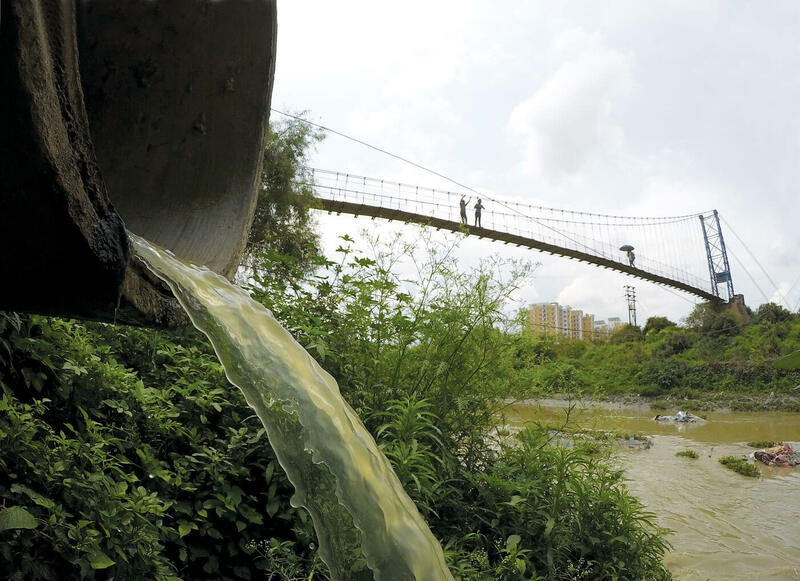 The capital’s breakneck and haphazard growth has poisoned its rivers and turned the air toxic – making the city a symbol of governance failure. There are token cleanups and slogans, but no political will to address the crisis. 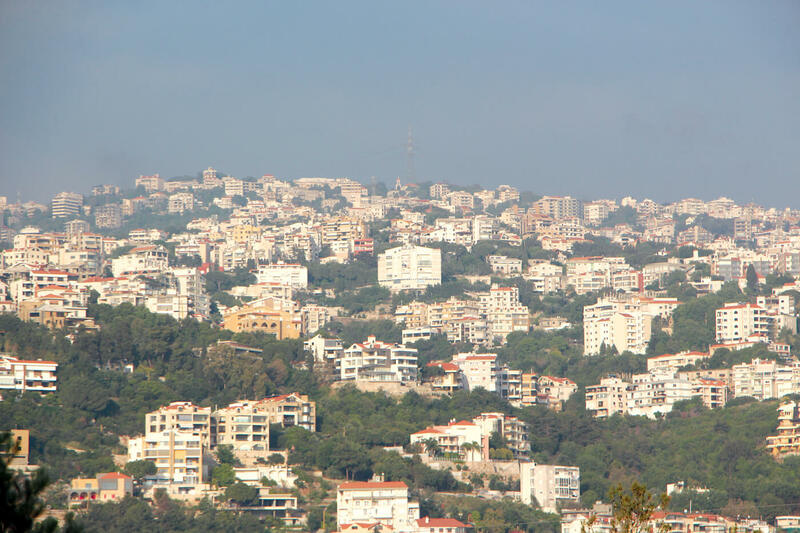 Smart cities are those which treat and recycle their waste. Kathmandu is not a smart city, it has become ugly and dangerous for its inhabitants. 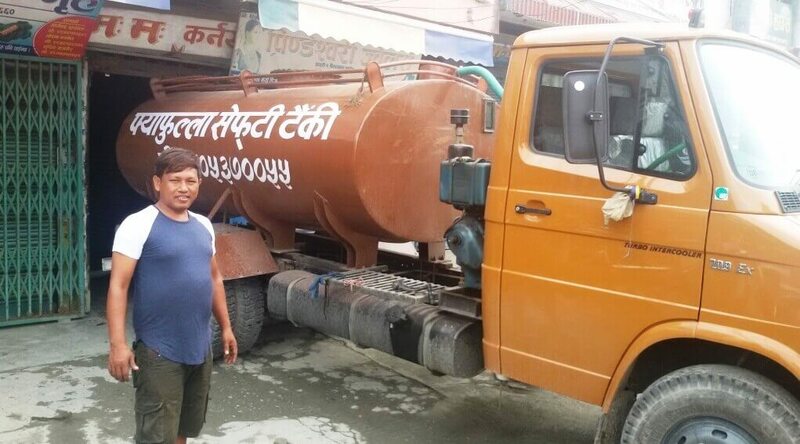 Nepal urgently needs sewage treatment plants, and a mechanism for the removal, recycling and disposal of faecal sludge. In the absence of government initiatives, private entrepreneurs across the country are stepping in to set up collection services, and produce biogas and fertiliser from waste.